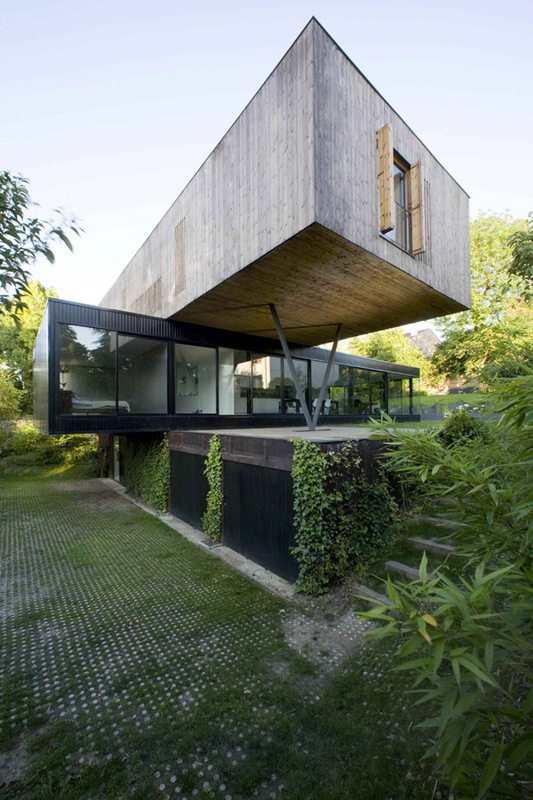 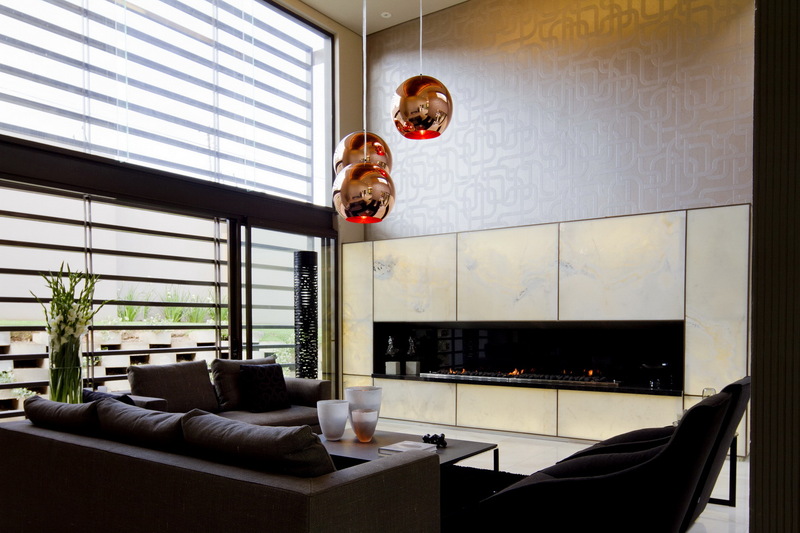 House Sed Modern Mansion by Rudolph van der Meulen | Homesthetics - Inspiring ideas for your home. 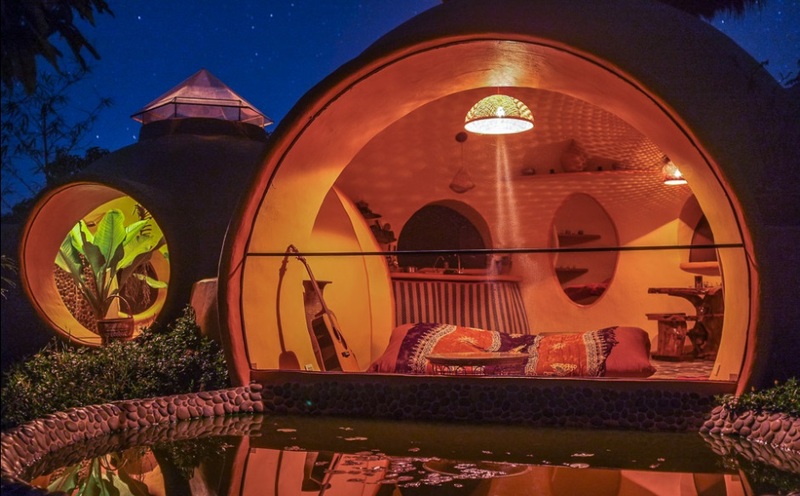 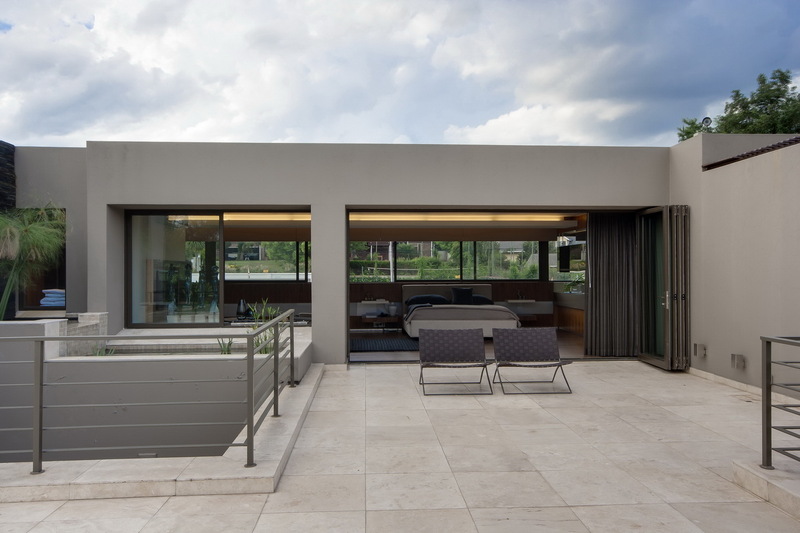 Johannesburg, South Africa has become a real exhibition of architecture and design, not to mention wealth and richness. 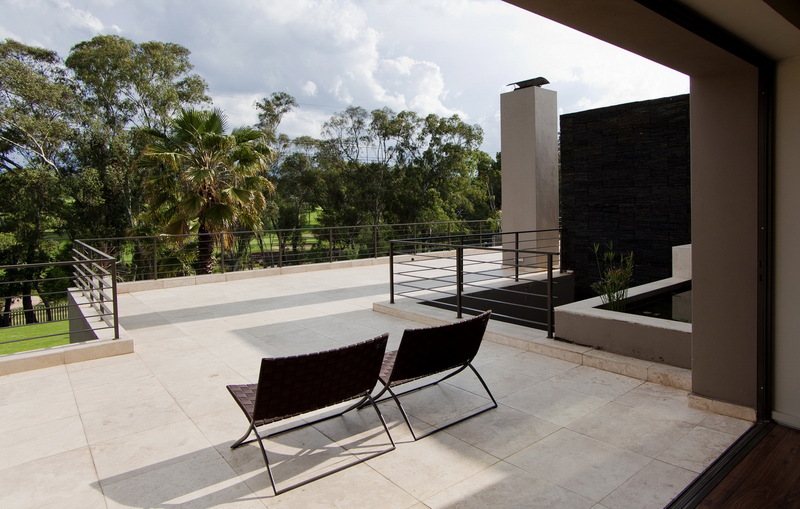 Benefiting from an incredible scenery, each piece of architecture reflects a high standard life and an appreciation of impeccable design and composition. 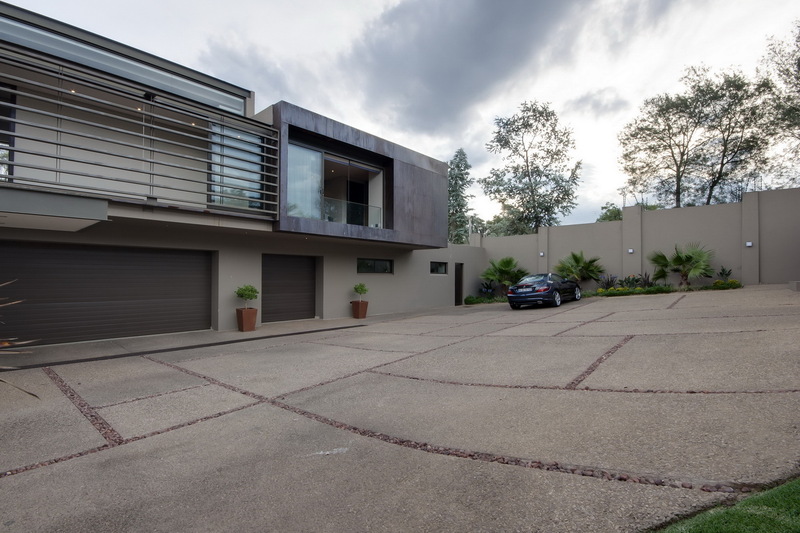 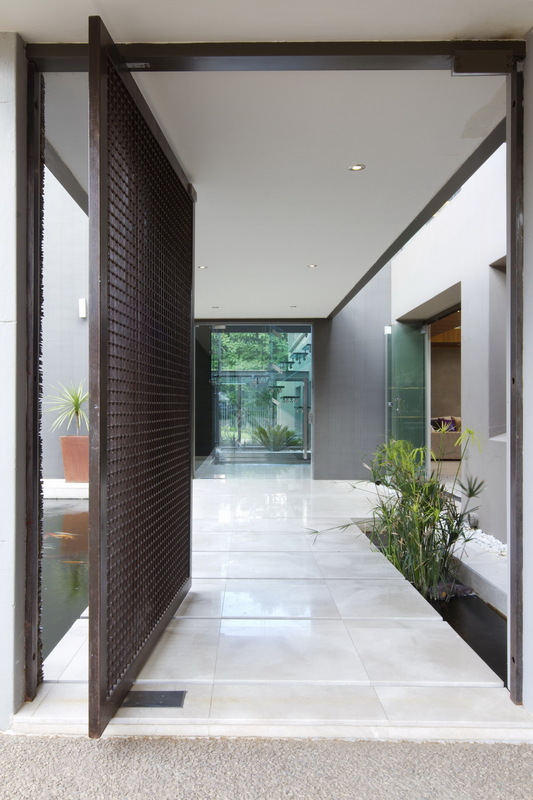 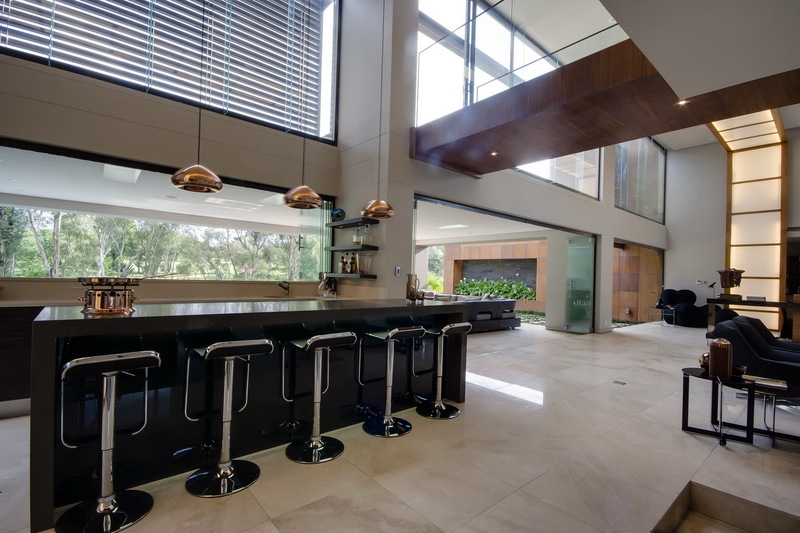 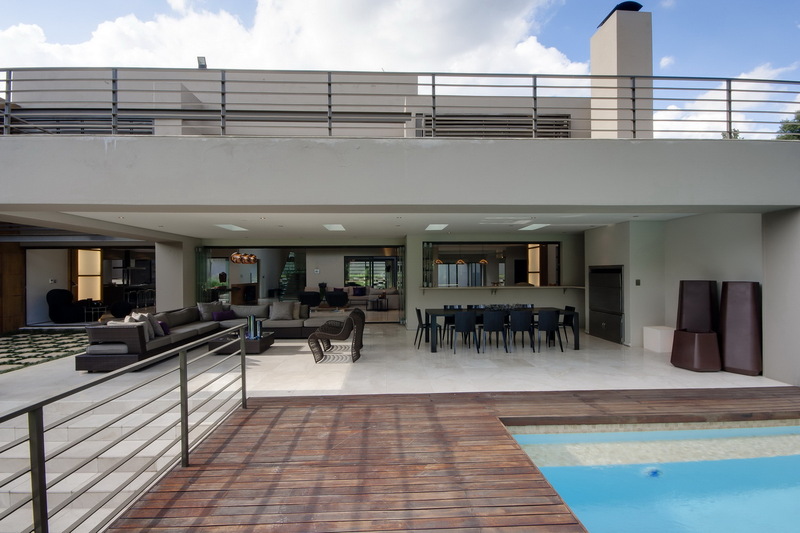 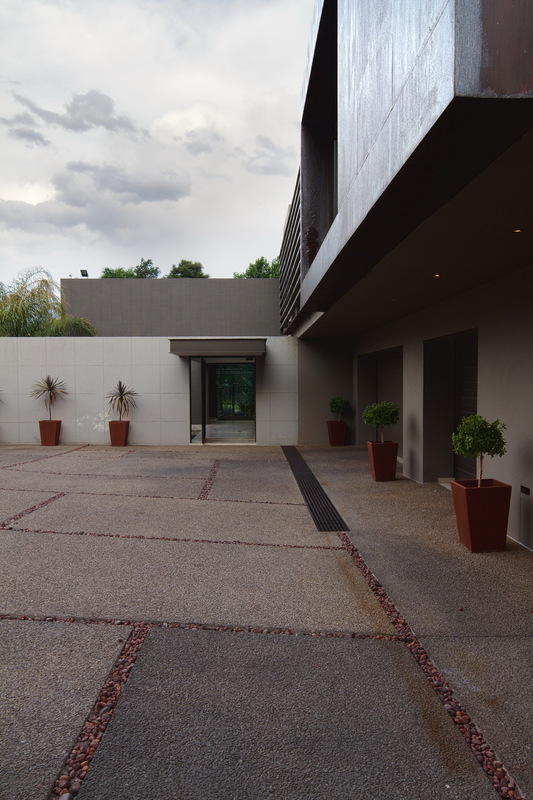 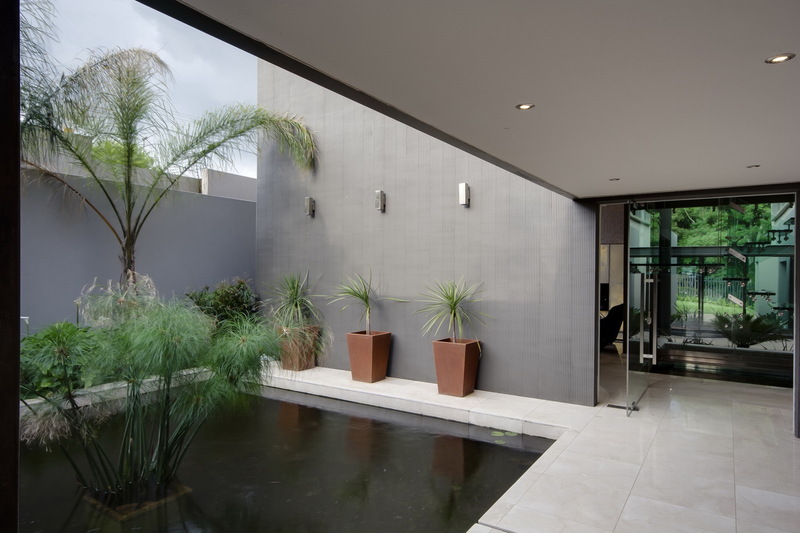 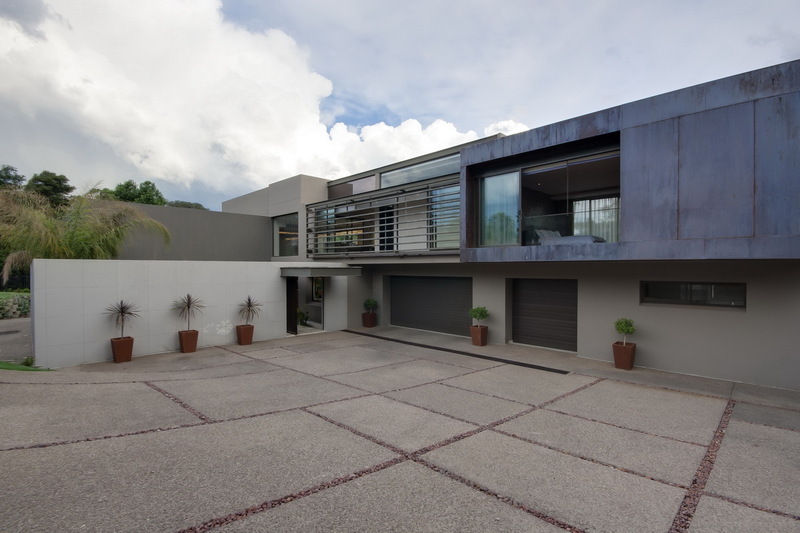 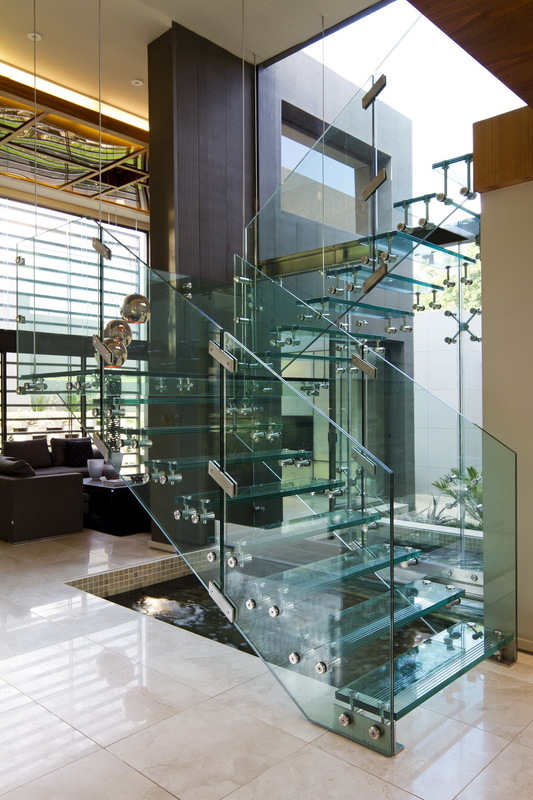 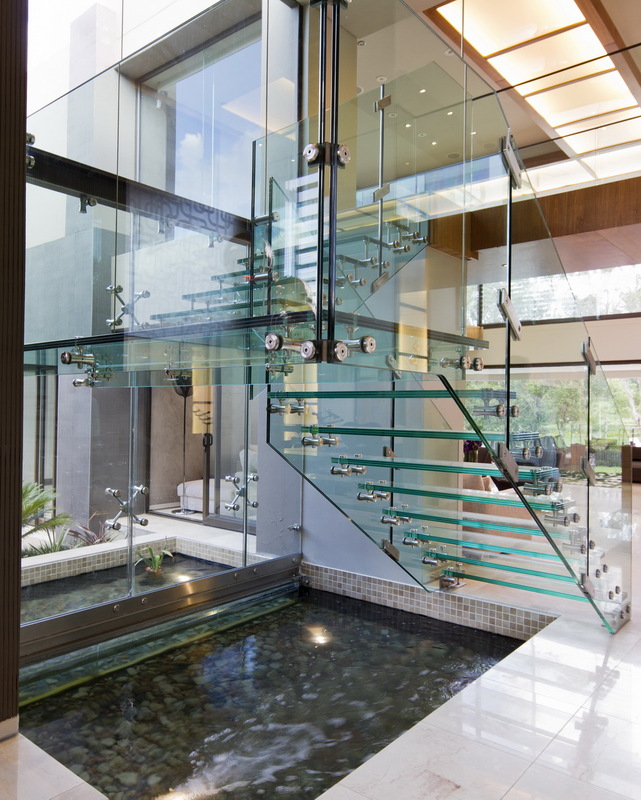 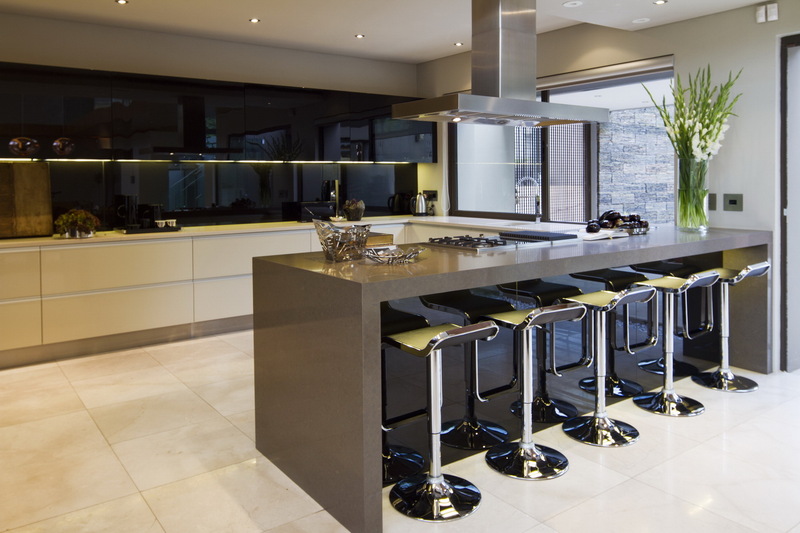 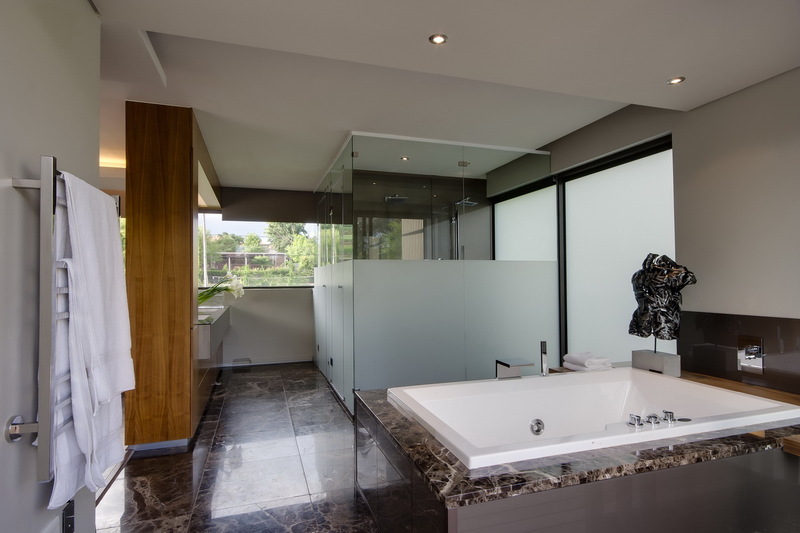 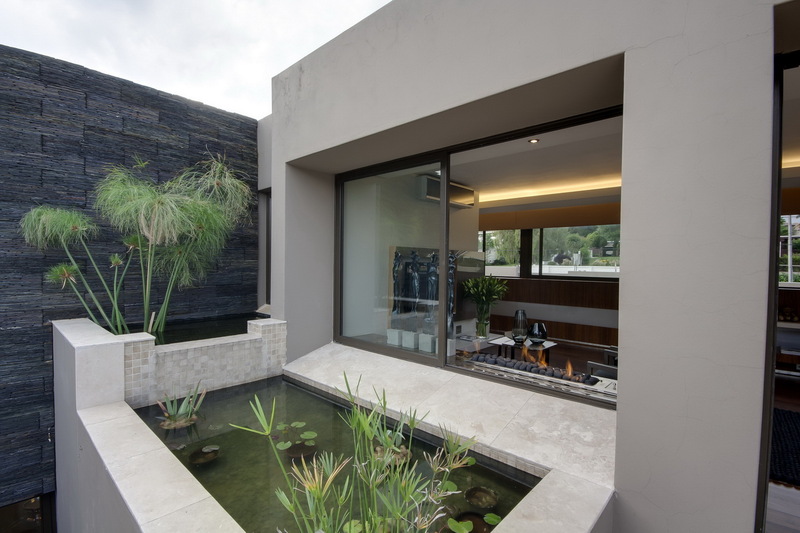 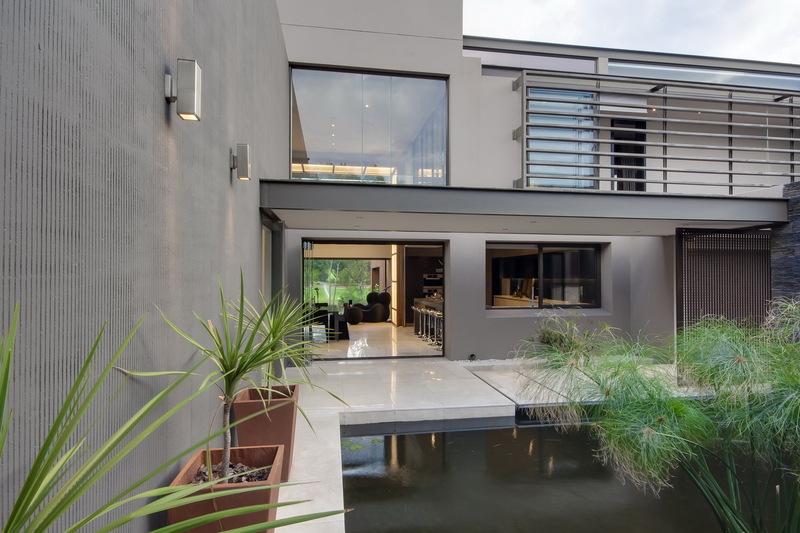 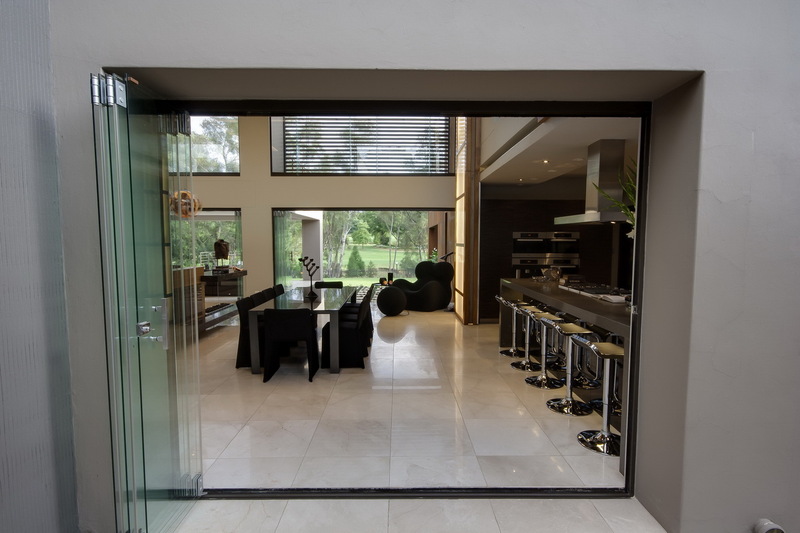 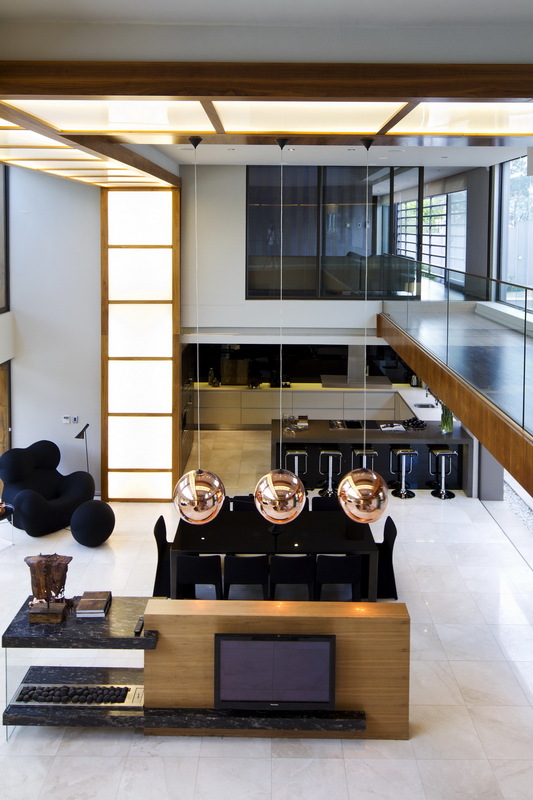 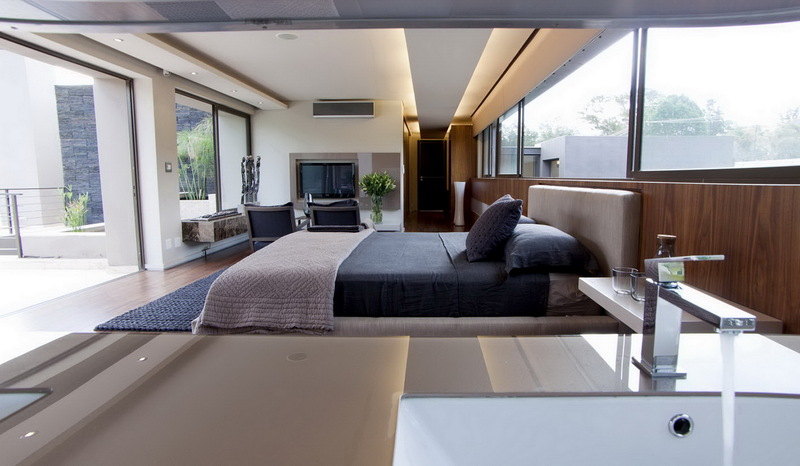 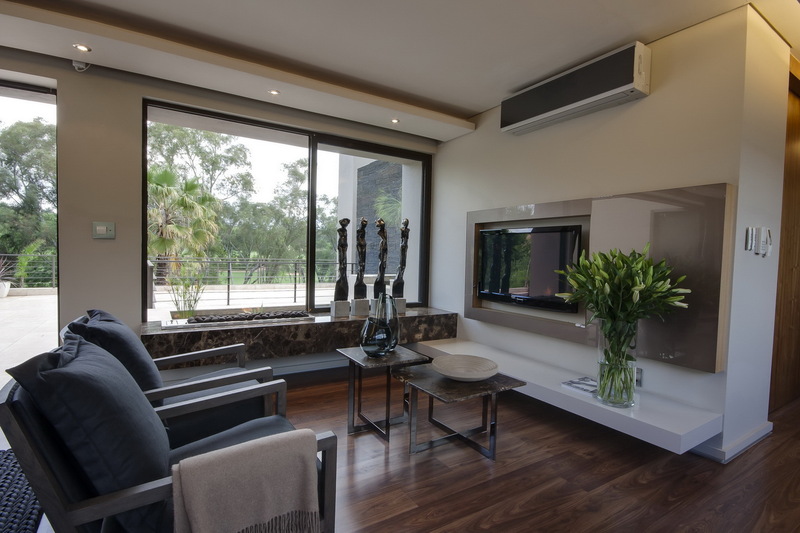 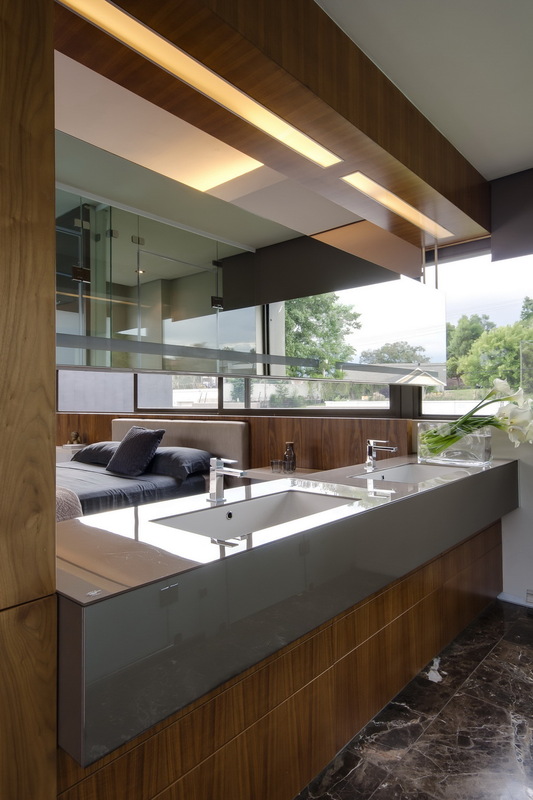 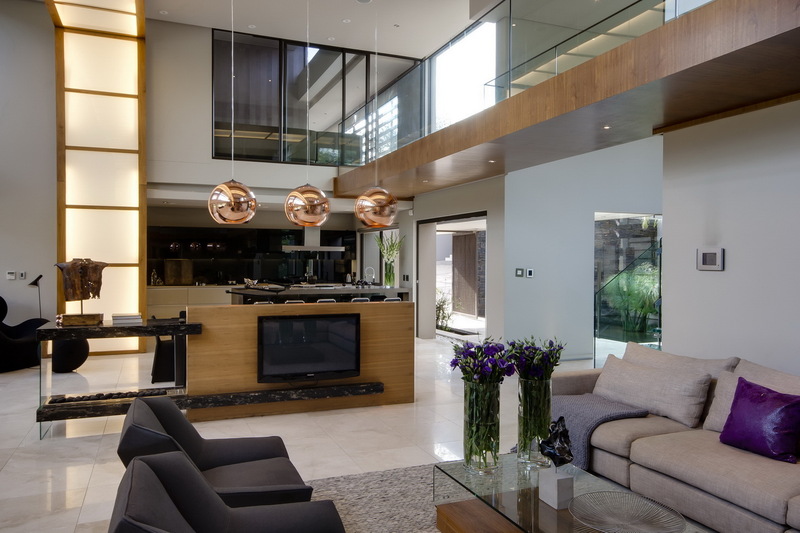 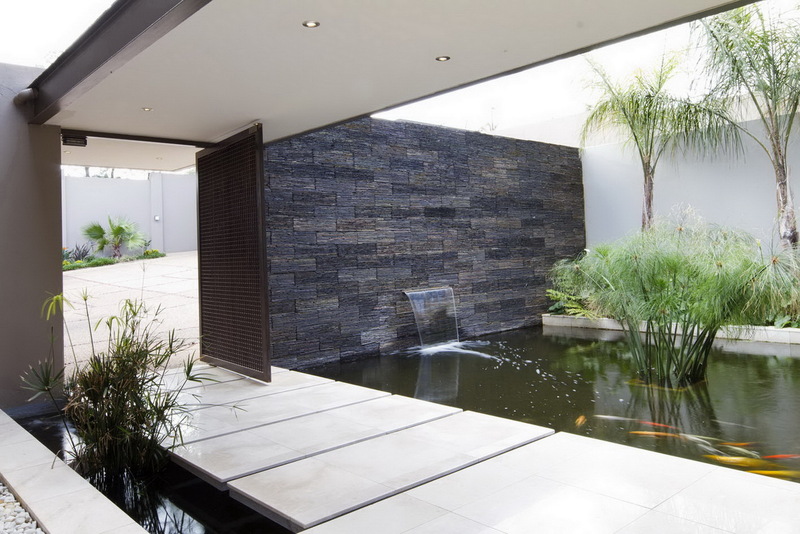 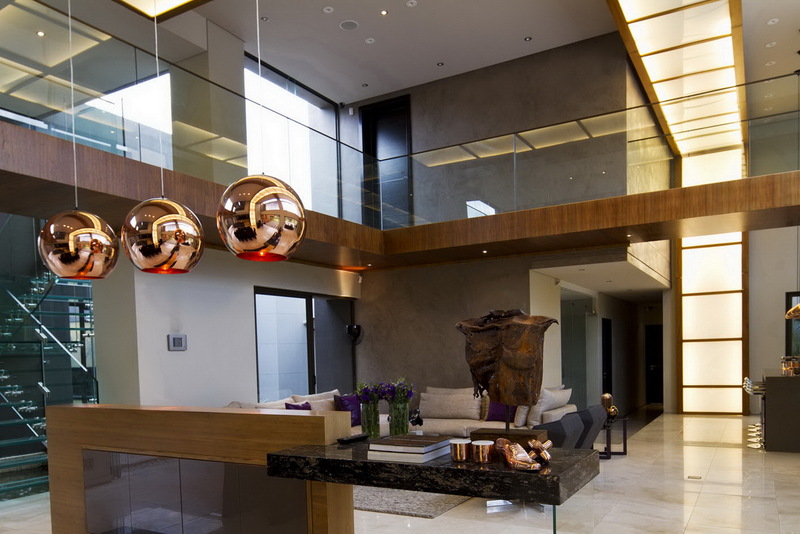 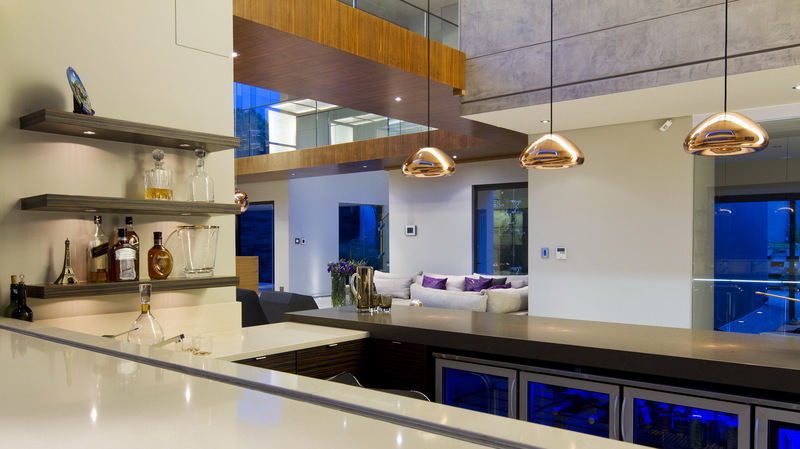 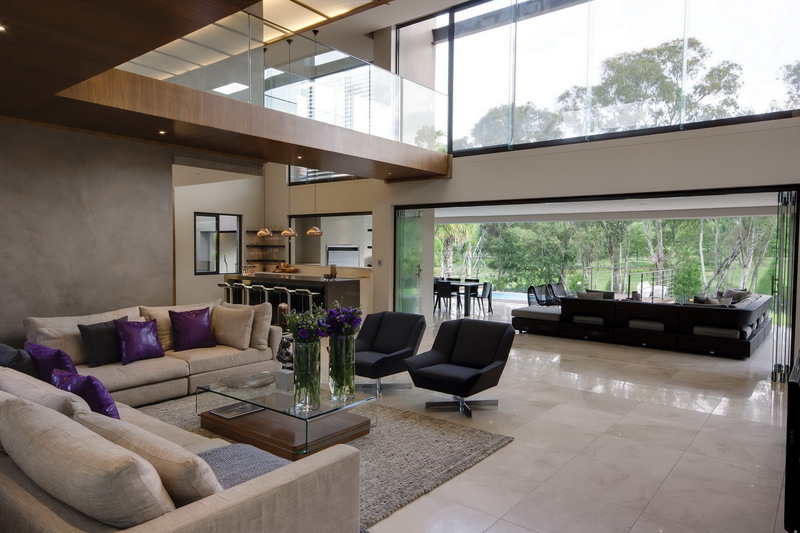 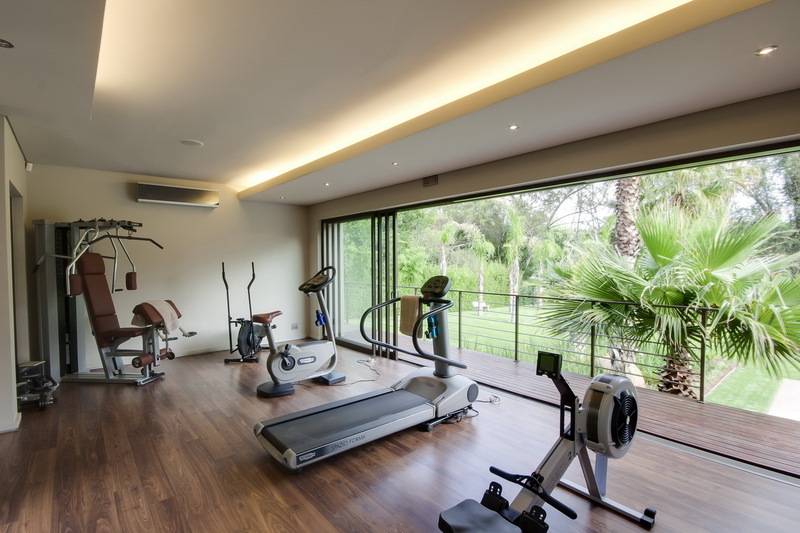 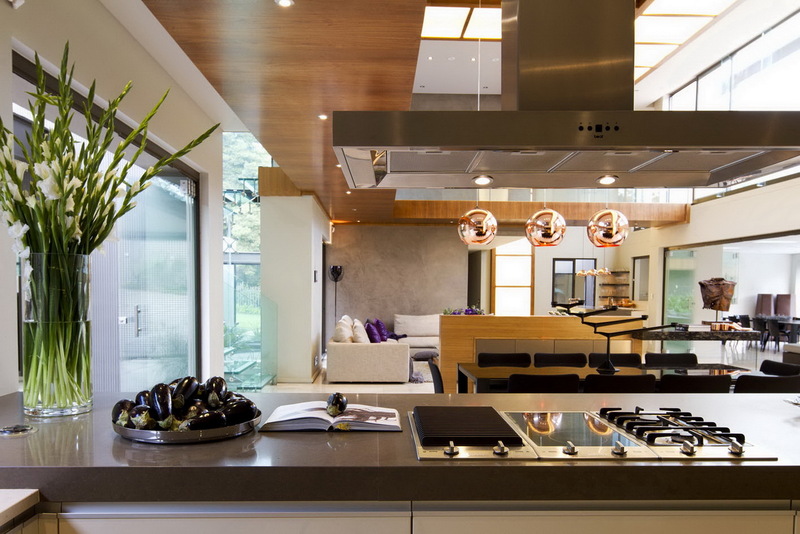 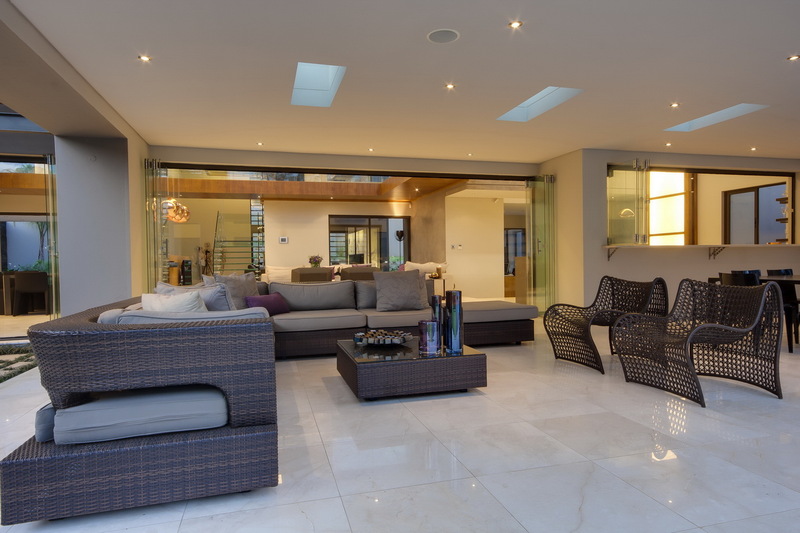 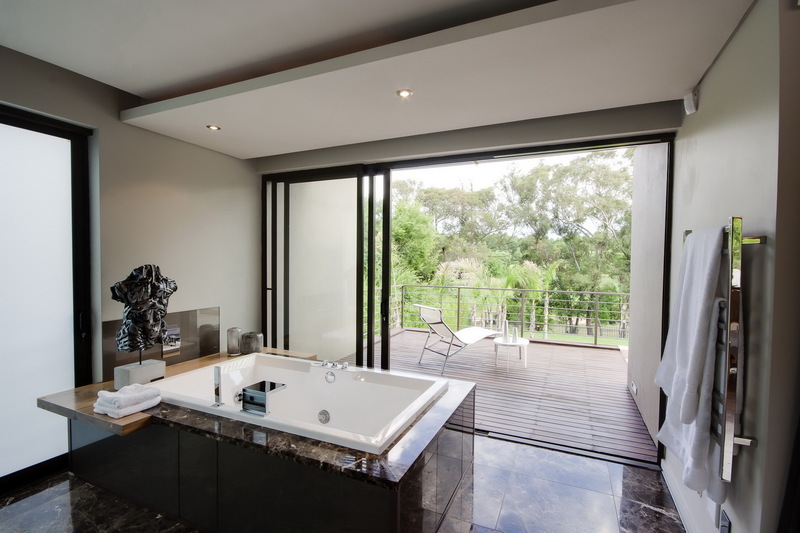 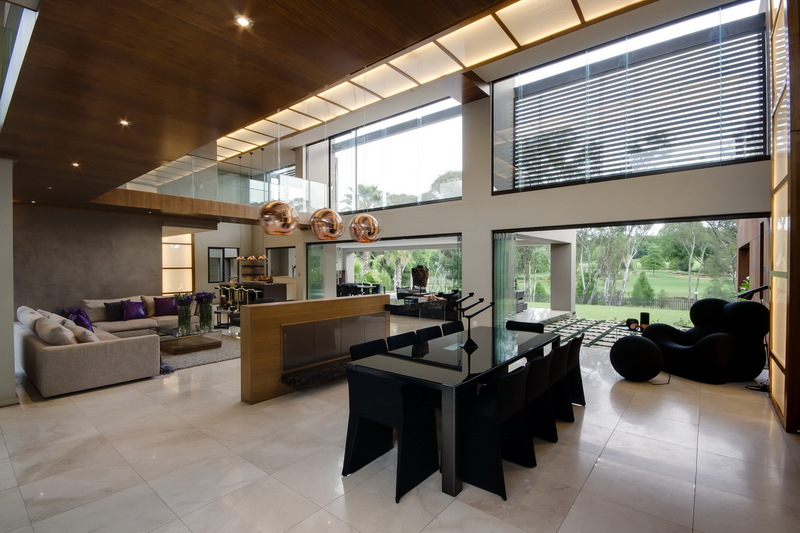 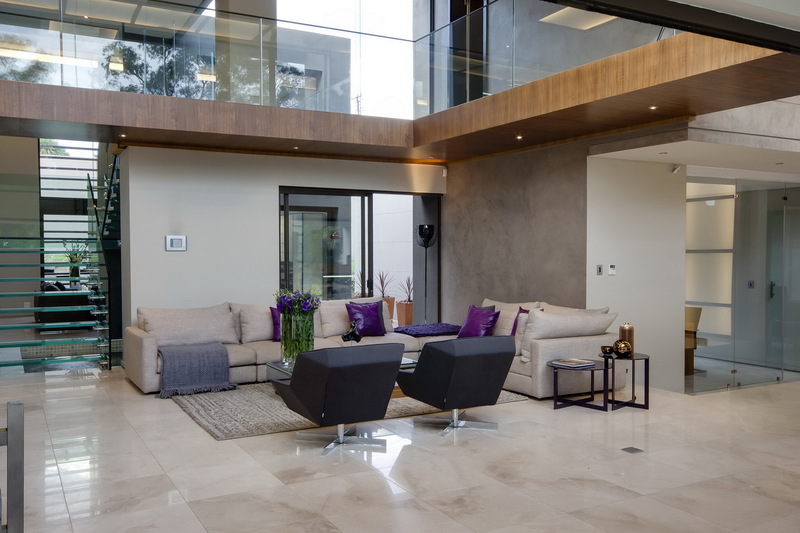 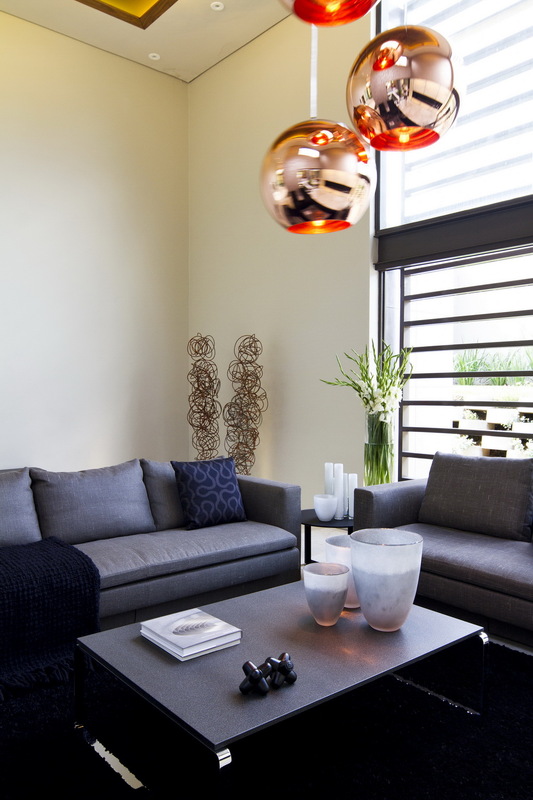 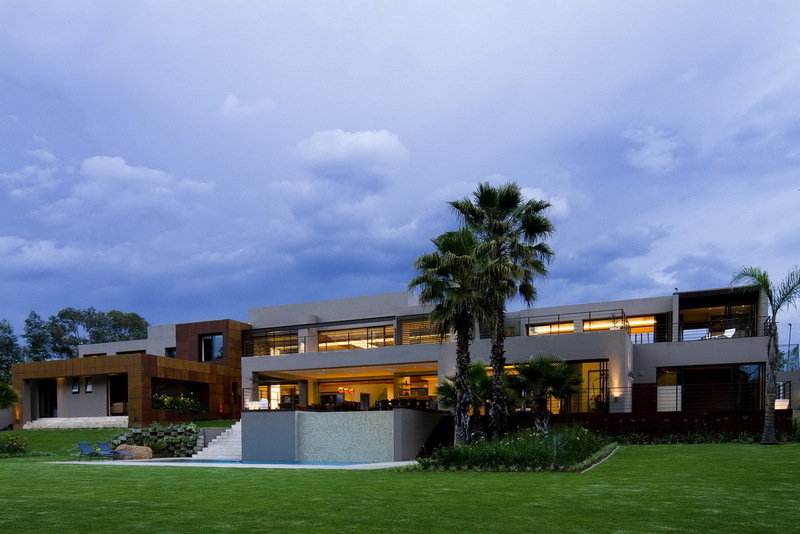 The following modern mansion is one of the many beautifully created homes here in Johannesburg.